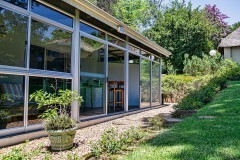 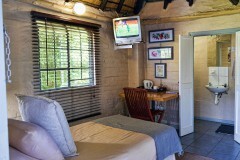 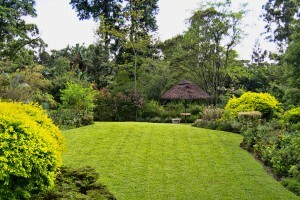 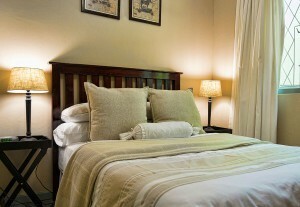 Welcome To Dunranch House Bed & Breakfast situated in Pietermaritzburg, KwaZulu-Natal, South Africa. 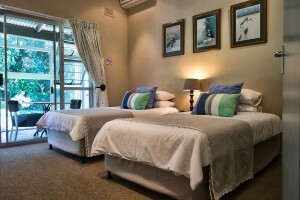 Dunranch House caters for individuals, couples, families, business executives, sports teams, tourists and holiday makers visiting “The City of Choice”. 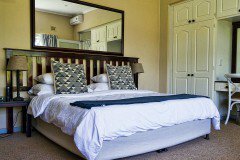 We offer our guests comfort and quality accommodation in a peaceful atmosphere with warm hospitality from our friendly and proficient staff.